In addition to helpful lifestyle and diet changes, naturopathic doctors specialize in using botanical and other herbal supplements to treat various ailments including depression. Specifically, certain herbs have been shown to be effective in the management and treatment of depression. For example, an analysis of 29 studies shows that using St. John’s Wort extract was similarly as effective as standard antidepressants, but with fewer side effects. Kava Kava extract has also been shown to ease depression symptoms like anxiety. Patients should always be sure to discuss the use of botanicals with prescription medications with their doctor, since there is always the possibility of dangerous interactions with specific combinations. Modifying what you eat can have profound effects on both your overall health and mental health. A healthy diet, in particular, can help regulate anxiety levels, according to recent research. Experts recommend that individuals with depression avoid overconsumption of sugary and processed foods along with caffeine and alcohol. Additionally, more doctors are recognizing the role that bacteria in your gut can have on mental health. A healthy diet that includes probiotic-rich foods like yogurt and kefir can help promote a proper balance of gut bacteria. Taking pre and probiotic supplements may be beneficial as well. By decreasing heart rate, blood pressure, oxygen consumption and salivary cortisol levels, massage therapy helps reduce both stress and anxiety, two major contributors to depression. You don’t need an hour-long massage to achieve these benefits either. Multiple controlled studies found that these physiological and psychological changes occurred after 10 to 15 minute chair massages. So no matter how busy your schedule is, you can easily make time for this de-stressing method. For enhanced relaxation, massage therapy can also be combined with aromatherapy. 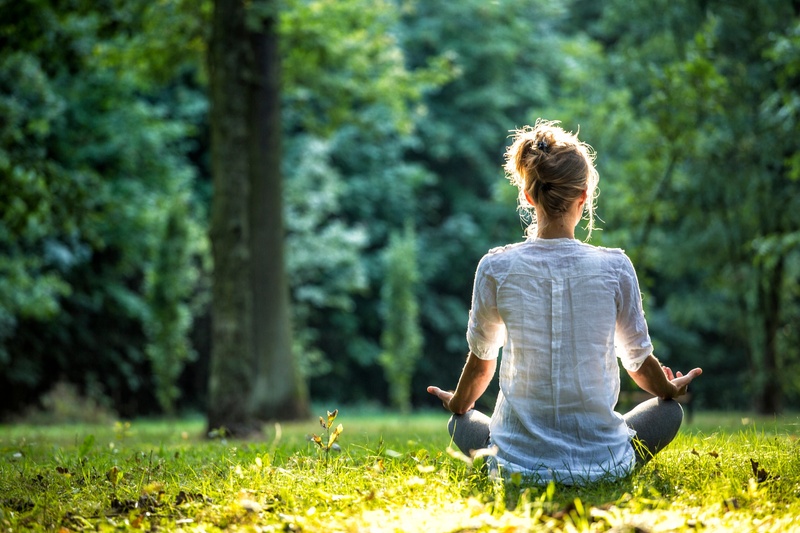 Meditation is a relaxation technique that has been used for many years. If practiced for as little as 10 minutes a day, it can be an excellent way to combat mental health issues. According to a 2014 study by Johns Hopkins University meditation can improve psychological stresses such as anxiety, depression, and pain. It’s no surprise that mediation is becoming more popular among the public as well as health care professionals. Guided - patients form mental images of places of things that they find relaxing. Mindfulness - patients learn to have an increased awareness and acceptance of living in the present moment. Transcendental - this requires less concentration. People repeat a personally assigned mantra, such as a word, sound or phrase, in a specific way. 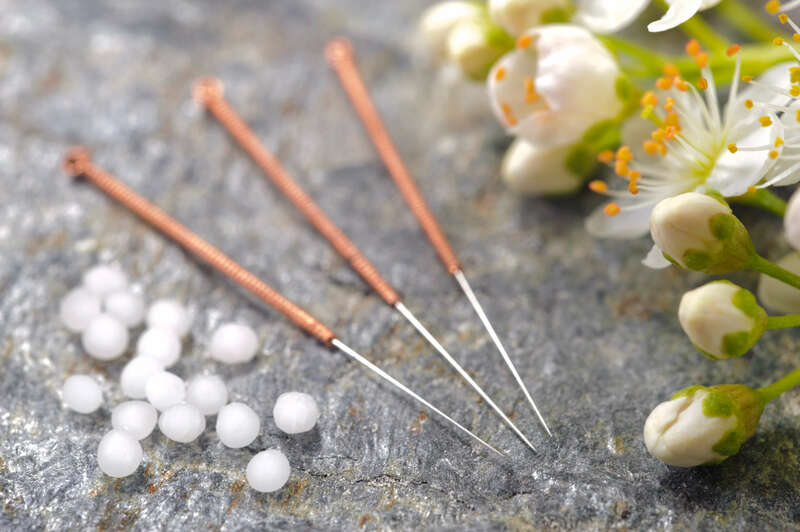 Research has proven that acupuncture can improve a person’s well-being by stimulating the body’s healing processes. According to one study, those suffering from depression may benefit from acupuncture just as much as they do from counseling. In the study, one in three patients who used acupuncture for three months was no longer depressed. Exercising pumps up endorphins and raises brain activity allowing you to take your mind off things and improve your overall mood. Any type of exercise, whether it is aerobics, Pilates, or weight training can help alleviate depression symptoms significantly. Find an activity that you enjoy and stick with it! Exercising on a daily basis will allow you to take your stress out on something in a positive way. For a long time sleep disturbance has been identified as a symptom of depression. In recent years research has shown that a sleep pattern of too little or too much sleep is a risk factor for depression. Health recommendations are for 7-9 hours of sleep per night with increased health risks outside that range. Currently, only 59% of U.S. adults meet that standard with four in 10 Americans getting less than the recommended amount of nightly sleep. Changing lifestyle and sleep habits can reduce your risk of depression, according to research. Depression is a complex issue that everyone experiences differently. According to a 2014 study in BMC Psychiatry, there is compelling evidence that a range of lifestyle factors are involved with depression. Because of this, treating depression requires the individualized approach many complementary and alternative medicine practitioners offer. Much of the recent research on depression looks at the changes in brain function associated with depression and how different treatments (both pharmaceuticals and holistic) can impact brain function. That research also shows us that depression may not be a single entity, that there are several distinct pathological brain patterns in people who are depressed. We invite you to learn about other ways you can improve your overall health and well-being by subscribing to our blog — The Future of Integrative Health. Robert Shiel, PhD, is the dean of the College of Professional Studies at National University of Health Sciences. 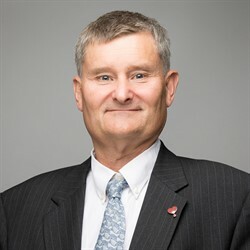 A member of the NUHS faculty since 1980, he has also spent time working in private practice, community mental health, and in the Veterans Administration system. His expertise lies in the fields of family therapy, interpersonal psychology and in health psychology. He received a BA in psychology as well as his MA and PhD in counseling psychology from the University of Notre Dame.